The Shaker Schools Foundation's fiscal year recently came to a close, and what a year it has been! Through the launch of the Innovation Fund, the remarkable success of the Shaker street sign online auction, and your continued support of the Annual Fund , we were able to have a positive impact on students in all of our schools. This is the perfect time to say thank you to our amazing and talented staff, our dedicated and passionate board of directors - and most importantly our donors. 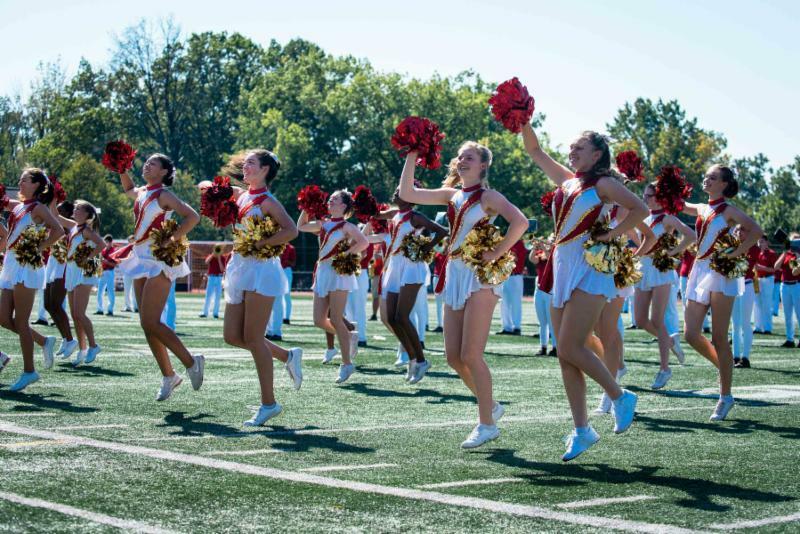 With your continued support we look forward to making a difference in the lives of Shaker students by supporting academics, enrichment activities, STEAM initiatives, fine arts programming, student travel and more. Thank you for being part of a remarkable year. Please continue your support in the upcoming year. Together, we can do great things! There are many caring people in our community who have asked how they can show their support for Fernway students and teachers following the devastating fire at Fernway school on July 10. 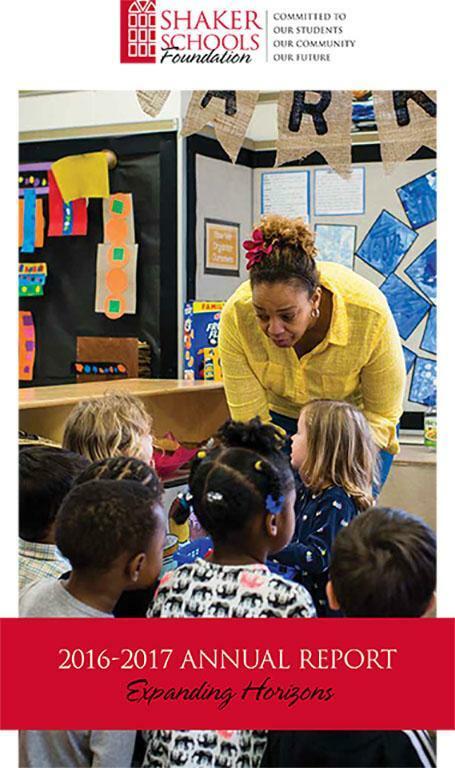 Community members have expressed concerns about the loss of classroom libraries, special art and science supplies, and other items that have contributed immensely to the nurturing learning environment at Fernway. In some cases, these items have been provided through teachers' personal funds and other special donations. Shaker Schools Foundation has a Fernway Fund to help with recovery and assistance efforts from the fire. 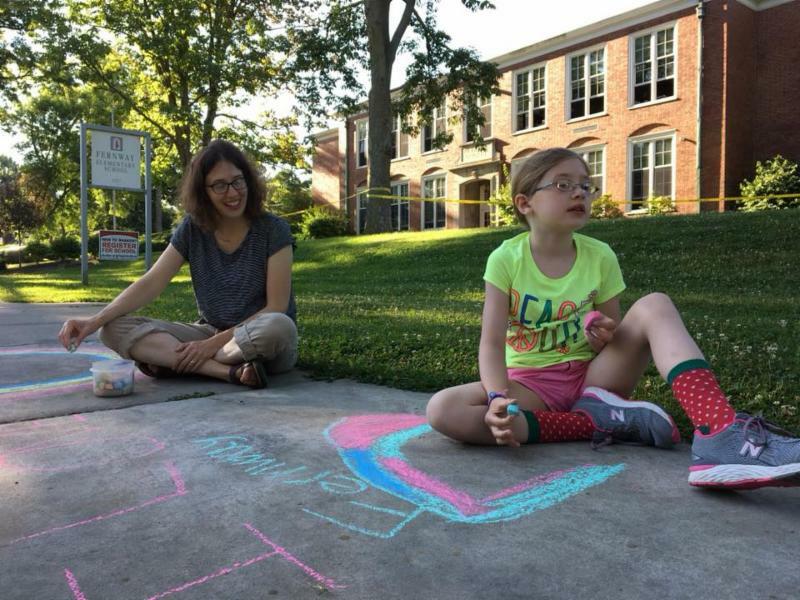 The Foundation received a generous challenge grant to the Fernway Fund from the Green family, whose daughter is a Fernway alumna, to assist with the more immediate needs at the school in the upcoming year. The Green family committed a gift of $5,000 to the Fernway Fund if other donations totaling $10,000 are received by August 10. The Fernway challenge donations will provide for needs that are not met by the school’s insurance. We are pleased to announce that over $12,500 has been raised through community gifts so far! We are grateful to the Green family for their support which will make community support go even further. Thank you to all who have participated! The Shaker Schools Foundation will continue to accept gifts to the Fernway Fund. Fernway classrooms are in the process of being evaluated and more information will be available soon about the teachers’ and school’s needs and plans. Click to donate to the Fernway Fund . Watch this #FernwayForever message from Mr. Hayward. The Shaker Schools Foundation hopes to collaborate and coordinate with the many community members who are eager to help Fernway school. If you would like to discuss collections of books, supplies or fund drives, please contact SSF at 216-295-4329 or email foundation@shaker.org . 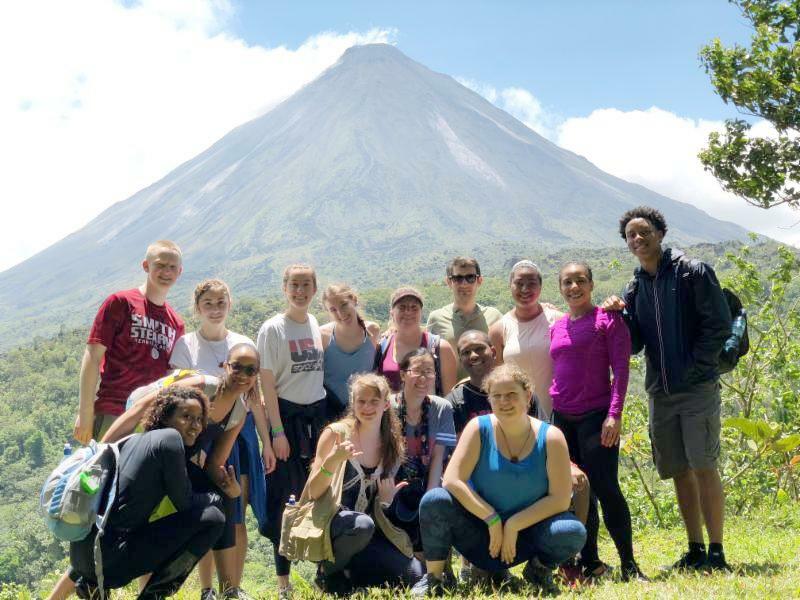 ﻿"Once in a Lifetime Opportunity"
Last spring, Shaker senior Jalan Morgan received support from the Shaker Schools Foundation and our generous donors when he traveled to Costa Rica with the Spanish department. "I experienced my first plane ride and went out of the country for the first time. I am very fortunate to go to Shaker and be offered this experience," Jalan shared. 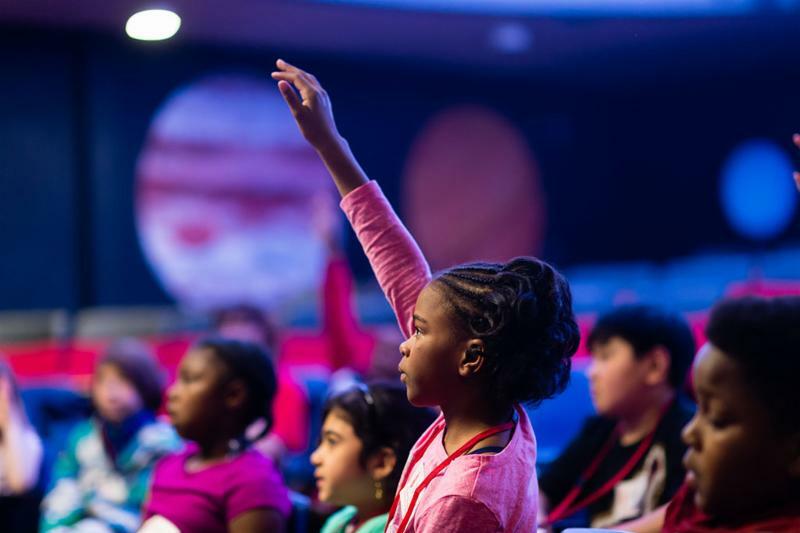 Global experiences align with the District’s commitment to excellence, equity, and exploration for all students, as well as with our International Baccalaureate program. A growing number of our students would like to participate in these opportunities but lack the needed resources. 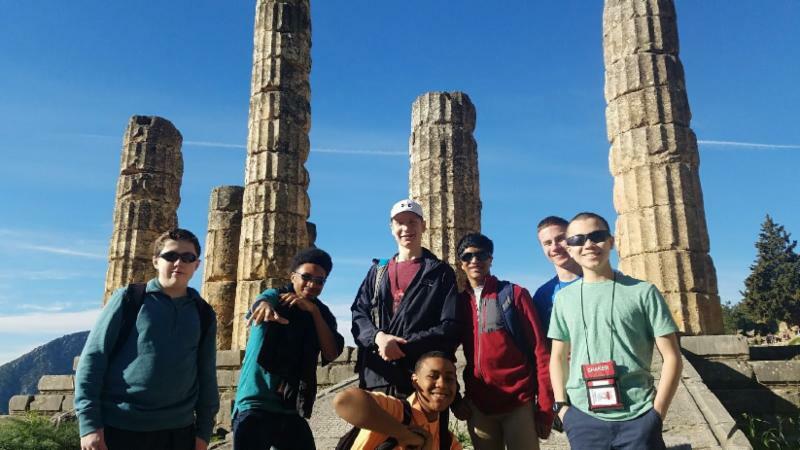 To help extend these enriching experiences to a greater number of our students, the District has established a Student Travel Assistance Fund. You can make a life changing difference for students by making a contribution to this fund here . Click on “donate” and choose the Student Travel Assistance Fund. You can designate a specific trip if you'd like. The Foundation congratulates Chris Richardson, class of 2018, who was named a top 10 finalist in the Cleveland Veale Venture Challenge. 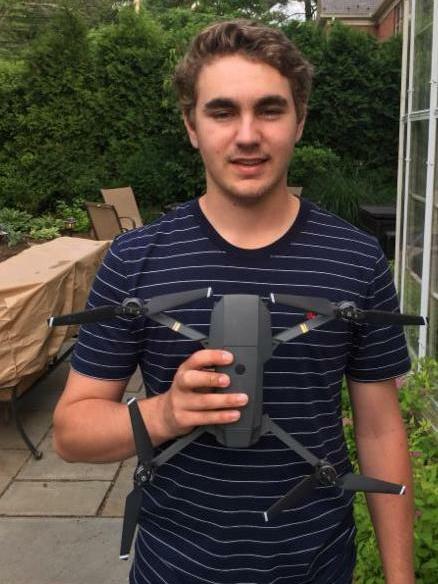 Support from the Shaker School's partnership with the V eale Youth Entrepreneurship Forum made it possible for Chris to expand his drone photography and video business, Aerial Amazement. He was able to develop a business plan with the support of Shaker teachers Brad Bullard and Bryan Elsaesser who supervise the High School’s Entrepreneur Club, and Shaker resident Steve Marcus who mentored him. Chris will be attending the University of Miami (FL) where he plans to continue his business by filming golf courses as his time permits throughout the school year. 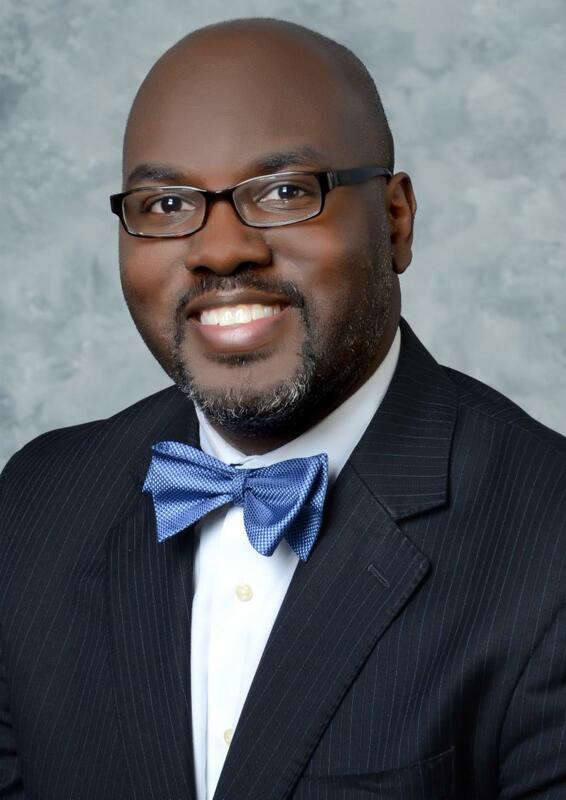 Throughout his five years of service as superintendent of the Shaker Schools, Dr. Gregory Hutchings, Jr. has been steadfastly committed to excellence, equity and exploration for all Shaker students. Thanks to a new fund he has created with his family, that legacy will continue long into the future. The Hutchings Family Fund was established to inspire and motivate African-American male students to develop to their full potential and increase their self-esteem. The fund will provide these young men access to programs, mentors, and activities that will expand and enrich their experiences and foster in them a broad range of social and life skills that build confidence and expertise. If you’d like to show your appreciation to Dr. Hutchings, please contribute to the Hutchings Family Fund at shaker.org/foundation . Click “donate” and select the Hutchings Family Fund . ﻿We wish Dr. Hutchings and his family well as they transition to their new life in Virginia! Coaching for high school bands before the OMEA contest. 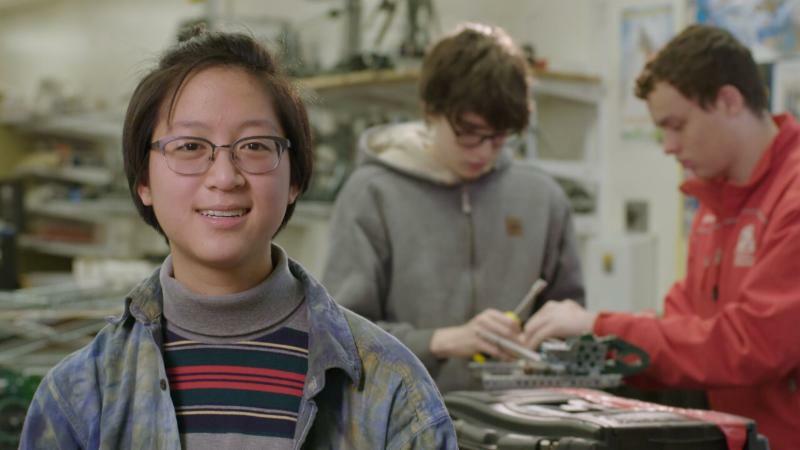 To continue to support projects like these, we welcome your contributions at shaker.org/foundation. 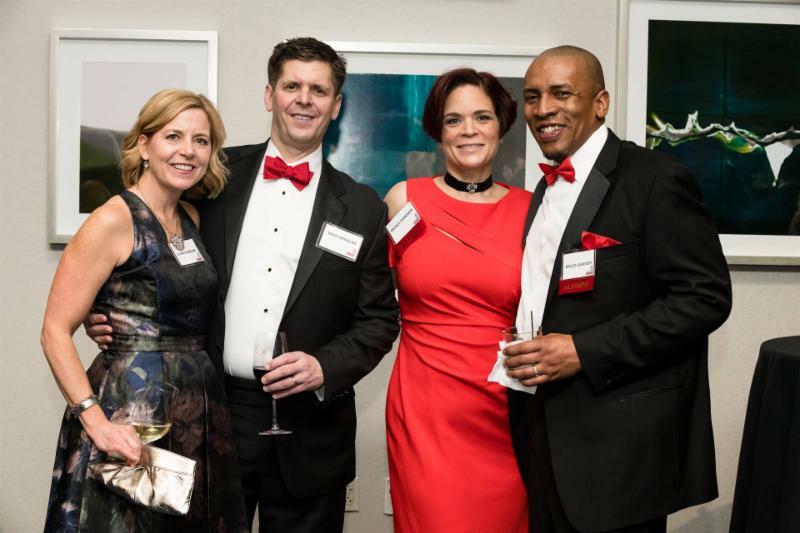 Shaker Heights High School Alumni Hall of Fame Dinner on Saturday at 6:30 pm at the Shaker Country Club. Tickets to this event will be available in August (reservations required). Spread the Word: We'd love your help and ideas in promoting this event to all community members, families, Shaker staff and alumni. A special thank you and congratulations to Sue Starrett on her well-deserved retirement as the Director of Development for the Foundation! Sue was instrumental in growing the Foundation over the past thirteen years due to her extensive knowledge and enthusiasm for our students, schools and community. We also give our sincere appreciation to Tom Wise, our outgoing Board President. He provided three years of steady leadership during a period of progress and change. We wish them both well. Welcome to our new Director of Development, Laura Orazi , a Shaker parent and well-regarded fundraising professional. Laura comes to us from the Cleveland Institute of Music. We are thrilled to have her on the Foundation team and look forward to introducing her to our donors and friends. We are also pleased to announce Dorothea Polster as our new Foundation Board President. 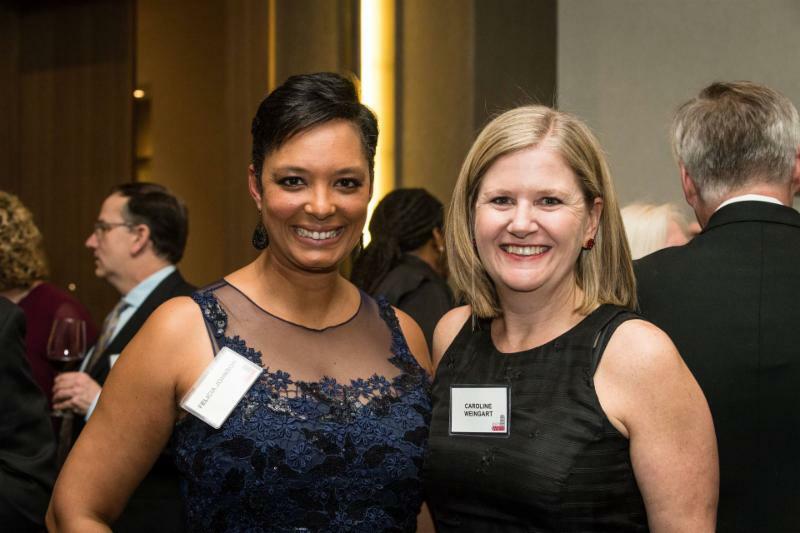 Dorothea has been a passionate board member for the past five years and brings her experience as a CPA, attorney, Shaker resident and parent of two Shaker graduates to her role. • Express your appreciation of a special teacher (or teachers) through a contribution. • Participate in special projects that directly impact our students. These include international travel, the Learning Garden and the Innovation Fund. Learn how your support impacts our success in the 2016-17 Annual Report. Click here to read online or email us to request a copy. It's not a party without you! 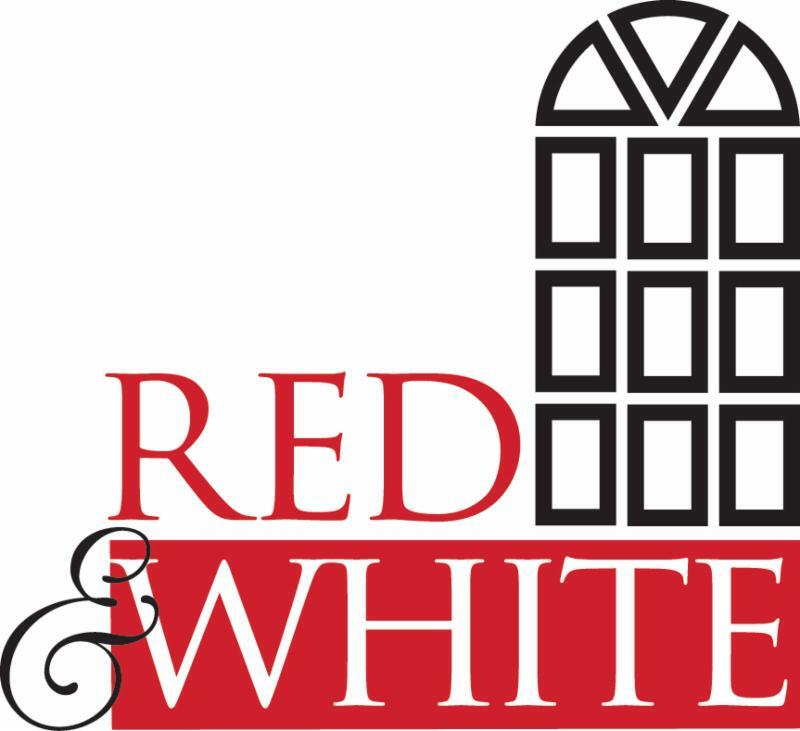 Mark your calendar for the 27th annual A Night for the Red & White, March 2, 2019, 7 pm at the Hilton Cleveland Downtown. For the latest news about District initiatives and student accomplishments, be sure to read the District’s newsletter.